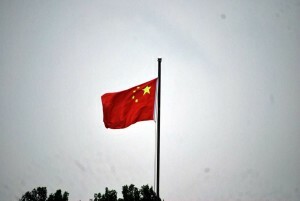 GUANGZHOU, Guangdong (China Aid) — On June 6, authorities criminally detained a member of a house church in Guangzhou, the capital of China’s southern Guangdong province, accusing him of “illegal business operations” after he printed religious materials. Officers from multiple government departments criminally detained Li Hongmin, a member of Guangfu Church, after he printed various religious materials. These authorities confiscated all of the materials, as well as Li’s phone and other items from his home. A local Christian told China Aid’s reporter that at the time of the detention, government officers told Li that he would be allowed to go home after two hours but did not release him as promised. Members of the religious affairs bureau, cultural affairs bureau, Huangshou Street Police Station and other active duty police officers were involved in the event.